Choosing the right construction equipment is essential when you have a big job to tackle. You can turn a large and laborious project into something quick and simple when you replace manual labor with an excavator, backhoe, or any other piece of equipment. A forklift makes rearranging pallets a breeze, and the right lift will vault you to new heights swiftly. 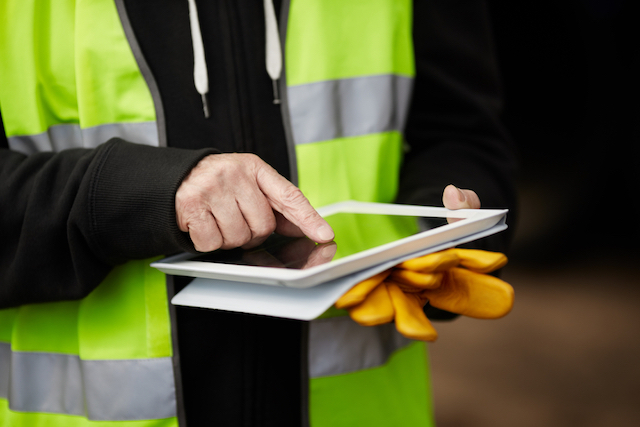 Every item has its own role, offering sleek simplification and improved productivity for everything from home construction to warehouse management. If you’re working on a one-time project and need a little extra power, or want to add another team member to help you catch up on your timeline, an equipment rental can give you temporary access to the vehicles you need without the expense of a permanent investment. When you’re renting equipment, it’s important to review the safety regulations for everything on your worksite. OSHA has extensive standards for all types of heavy equipment. Hop on their website and review the regulations for your rentals before you hop in. Basic protection like a hard hat, goggles, gloves, and boots are always a smart choice. Err on the side of safety with everything you use to make sure your work goes smoothly and your team members stay healthy. If your team is struggling and needs something more, it’s important to know where to turn. Rough grading and final grading require two different rentals, as does river dredging and backfilling. Find out which equipment is right for the job and get some handy safety tips for your next project with the handy infographic below. The BigRentz dedicated team of experts is ready to help you choose the right equipment for your project and answer all your rental questions. Our advanced technology, unbeatable customer service, and a nationwide network of over 7,500 rental yards allow us to source the equipment you need when you need it.